New York Times bestselling author J. Kenner kicks off a smoking hot, emotionally compelling trilogy that returns to the world of her beloved Stark novels: Release Me, Claim Me, and Complete Me. Say My Name features Jackson Steele, a strong-willed man who goes after what he wants, and Sylvia Brooks, a disciplined woman who’s hard to get—and exactly who Jackson needs. 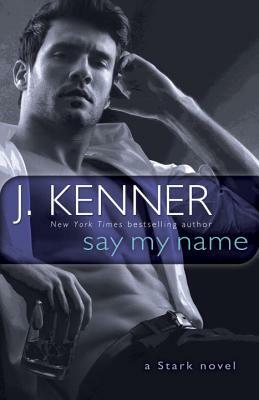 J. Kenner is the New York Times bestselling author of Release Me, Claim Me, Complete Me, Wanted, Heated, Ignited, and the novellas Take Me and Have Me. She spent more than ten years as a litigator in Southern California and central Texas, using her rare free time to indulge in her passion of writing. She lives in Texas with her husband and daughters.